1. 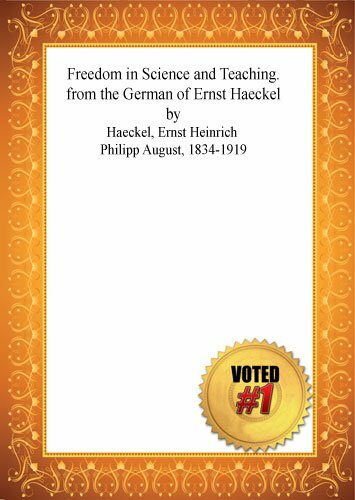 Freedom in Science and Teaching. 2. 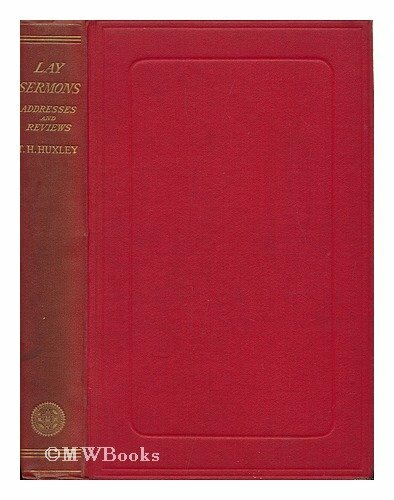 Lay sermons, addresses, and reviews. 3. Lay sermons. addresses. and reviews. 17. Discourses biological and geological. by Huxley. Thomas Henry. 1825-1895. 4. 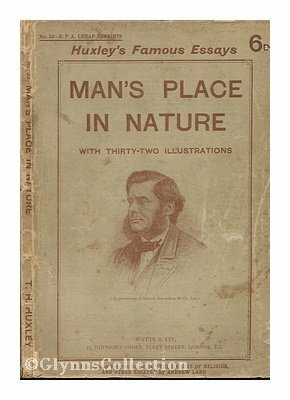 The Life and Letters of Thomas Henry Huxley. 5. Science and Hebrew tradition; essays by Thomas H. Huxley. 9. A manual of the anatomy of invertebrated animals. 11. ON THE ORIGIN OF SPECIES: Or, the Causes of the Phenomena of Organic Nature. A Course of Six Lectures to Working Men. 13. Remarks upon Appendicularia and Doliolum, two genera of the Tunicata. Extract: Philosophical Transactions, Vol. 141. 17. Discourses biological and geological. Essays.